Due to the water, we have established vegetable plots which provide us with vegetables, and our meals have increased from two meals a day to three meals. 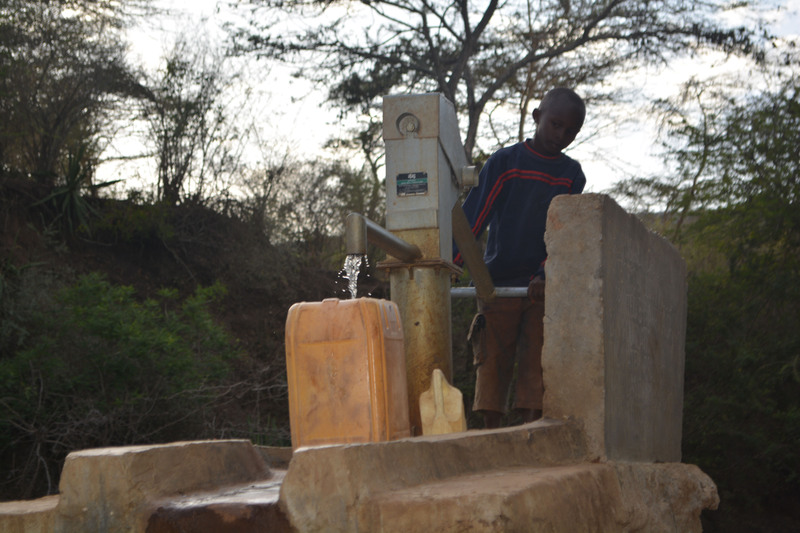 A year ago, generous donors helped build a sand dam for the Kisaila Self-Help Group in Kenya. Because of these gifts and our monthly donors, partners are able to visit project sites throughout the year, strengthening relationships with communities and evaluating the actual water project. These consistent visits allow us to learn vital lessons and hear amazing stories – we’re excited to share this one from our partner Titus Mbithi with you. 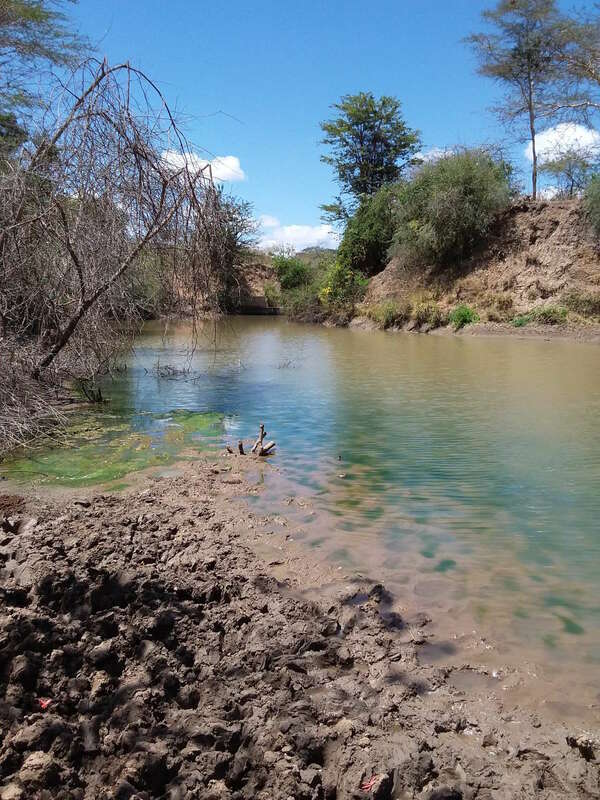 Life for people living near this sand dam has greatly improved because they now have a clean water source that runs throughout the year. They have used the water at their homes, establishing kitchen gardens and making bricks. The vegetables planted at home are used for consumption, while any excess is sold to their neighbors. The money received and saved from these sales is used to pay other bills. The surrounding environment has become more serene, and the people are happy, healthy and clean. The water from this sand dam has even assisted them in constructing their second dam this year. 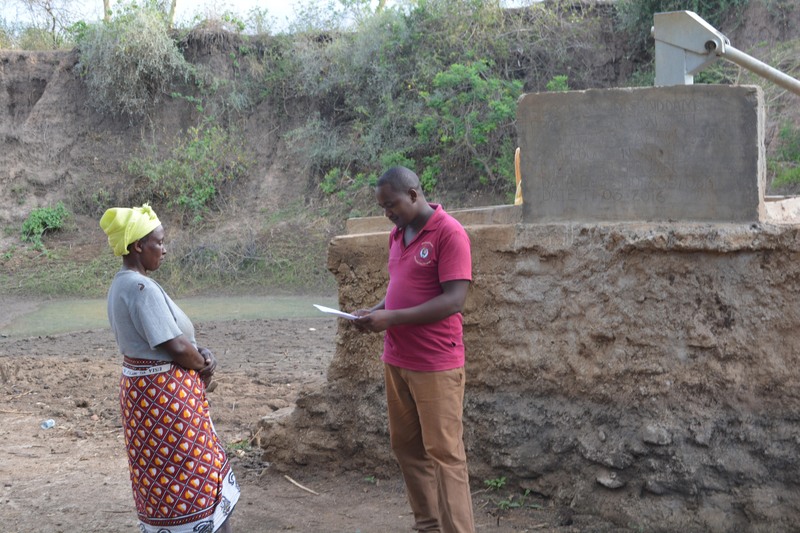 An ASDF field officer interviewing Anne Ngei. 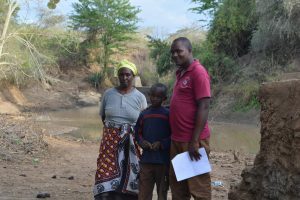 Levi Mwendwa fetching water from the well adjacent to this sand dam. When you invest in The Water Project, you're investing in people like Anne Ngei. Your gifts help us reach more communities with the gift of clean, safe water. And every drop helps unlock potential.